The biggest festival of the year is finally here. 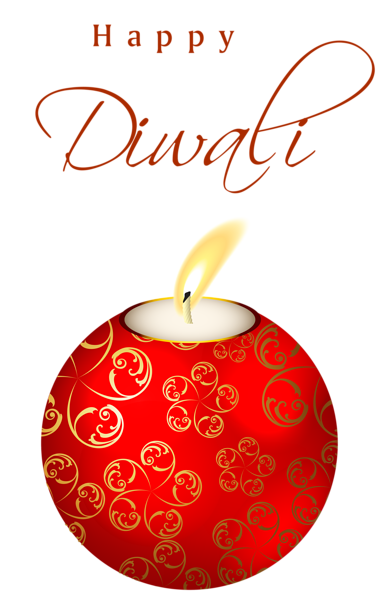 The Hindus all over the world have kickstarted the celebrations of Diwali. The five-day festival began on 5th November of this year which marked the prosperous day Dhanteras. On this day, people make purchases of jewelry items like gold, diamond etc, and also buy new utensils. The second day marks the Choti Diwali. Diwali will be celebrated on 7th November this year and people have already begun the preparations. You will find homes and shops decorated with colorful fairy lights. People have cleaned and white-washed their house to welcome Maa Lakshmi. 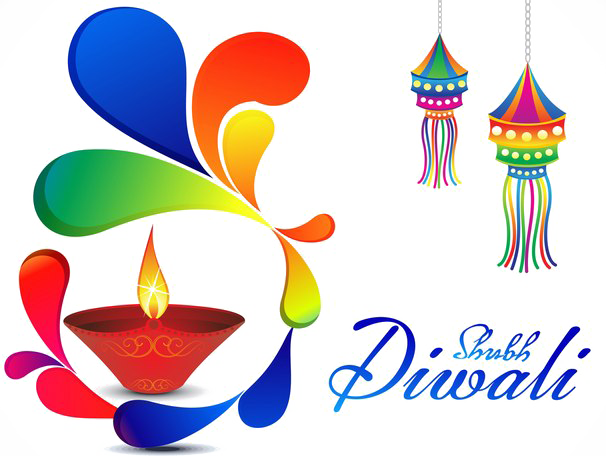 The prosperous day kickstarts with wishing each other a very Happy Diwali and therefore, we have listed down some Diwali wishes that you can send to your loved ones over WhatsApp. 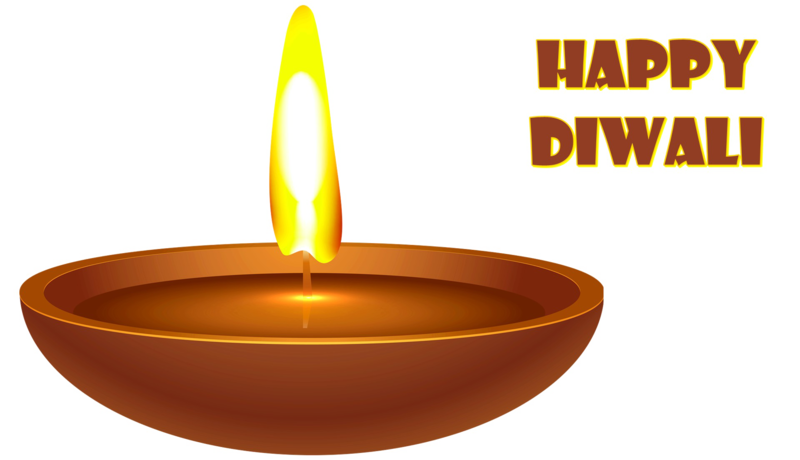 Below are some Diwali PNG images which you can send to your colleagues, friends, and relatives over WhatsApp and Facebook. 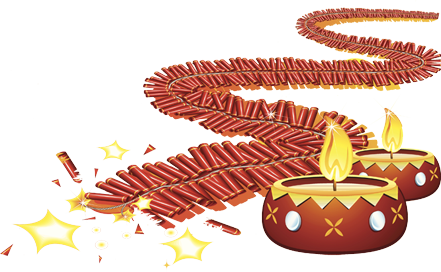 Download the Diwali png images on laptop/computer by clicking right and clicking on ‘Save’. If you are downloading on phone, then long press on the image and save it. 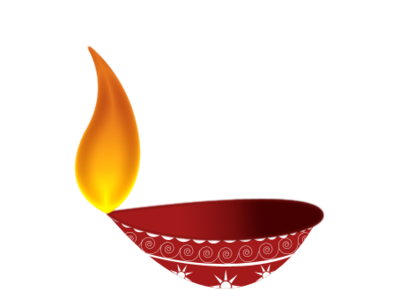 You can also use these Happy Diwali PNG Images as your Whatsapp status, DP, and Facebook status update. People burn crackers on Diwali to celebrate the day. However, with time, people are getting aware of the harmful impact of burning crackers on the environment, animals and old and sick people. 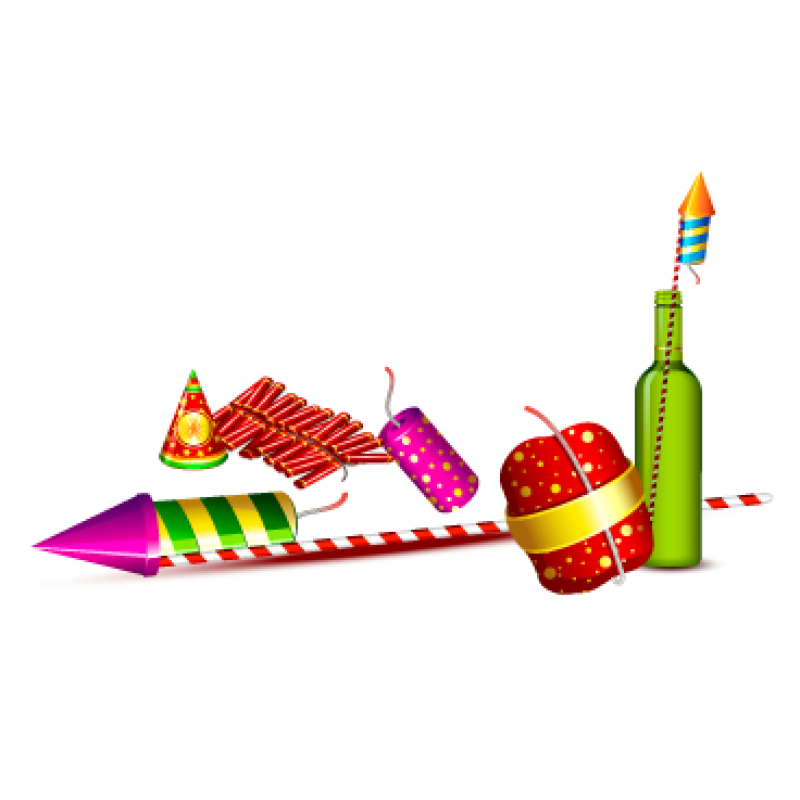 Avoid burning crackers, but you can still send Diwali crackers png images to your friends and siblings with whom you have grown up celebrating the festival. Diwali is called the Festival of Lights. The day marks the homecoming of Lord Ram to Ayodhya after 14 years of Vanvaas. On this day, people also worship Goddess Lakshmi who is the symbol of wealth and prosperity. The team of The Telescope wishes you a very Happy and Prosperous Diwali!